Bare, cool and lucidly naked. Reflective not of what’s contained within. A beaconed teardrop in this ocean of life. the Yin & Yang will remain, the appetites of energy. Hi Myth! It’s always a pleasure to see your words. I humbly thank you. You do know that you’re seeing in me what you’re reflecting as well? Lol! It’s a beautiful thing🤗🤗🤗 I thank you for sharing your vibes & for accepting mine as well. I decided not to make much of a decision, lol! I just follow di vibes🤗. I created my blog to share my, “Heart’s Light”-love it! I feel a poem rumbling lol! I try to be as positive as possible. But as we know life has both positivity & negativity. 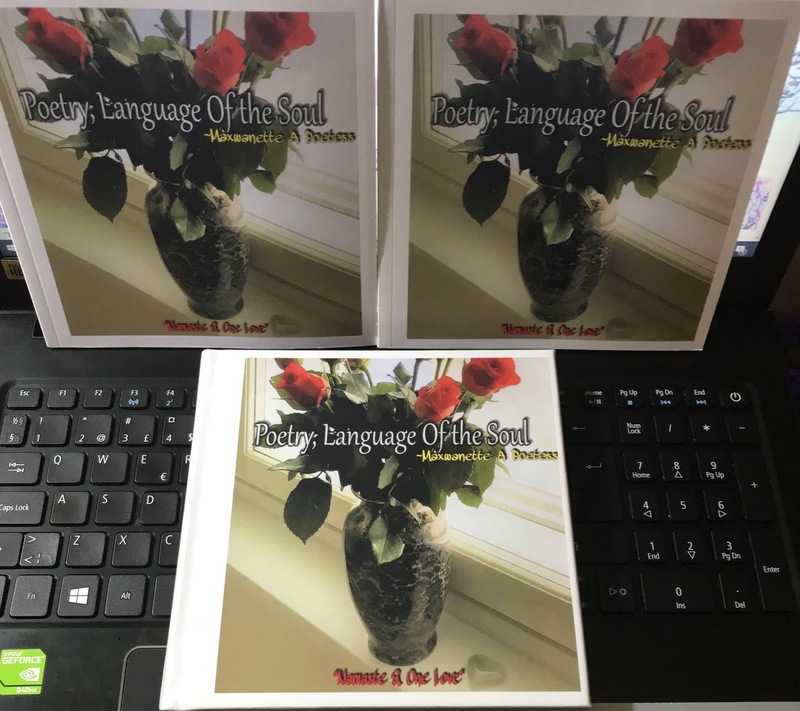 There’s another volume to “Poetry, Language Of the Soul.” I’m currently working on it. Hmmm…It’s a bit raw, strong, and powerful. It’s more of a snippet of the negativity/darkness that at times, one tends to try & avoid or pretend doesn’t exist. I like to view all sides of things (that I’m able to).